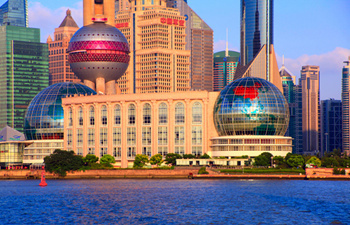 As one of the hottest tourist Attractions in China, Shanghai has a lot to offer for both native and foreign travelers. 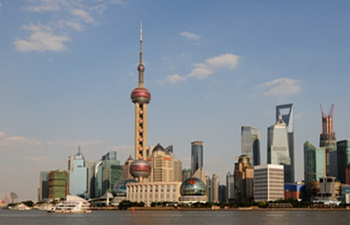 Our listed best Shanghai tours are collected according to our booking amounts and tourists reviews. 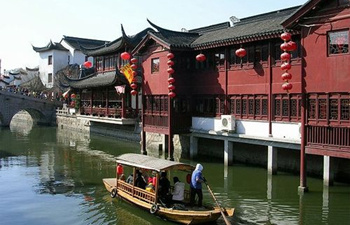 Hassle-free transfers and ground transports at good price with high quality service, essential sites of Shanghai, the visit to Zhujiajiao and other water towns around Shanghai, are all available for you. 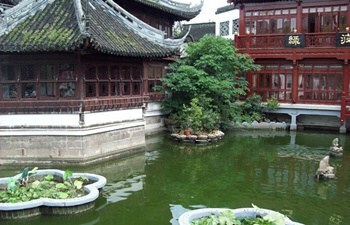 Contact us if you are wondering a tailor-made Shanghai tour. 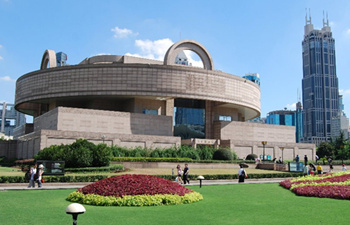 This one day Shanghai tour offers English speaking guide and driver. We will not limit the attractions you visit or the restaurant for lunch. 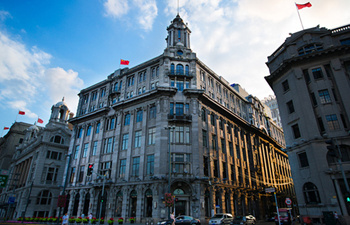 On the touring day you could decide which tourist attractions to visit in downtown Shanghai. Lower tour cost and more flexible tour arrangement. 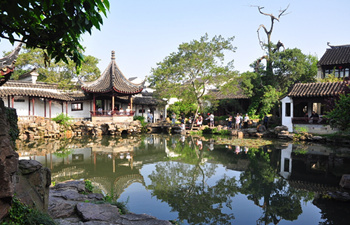 Join-in a small group to visit the pretty Zhujiajiao Ancient Watertown and cruise the Huapu River in the evening. 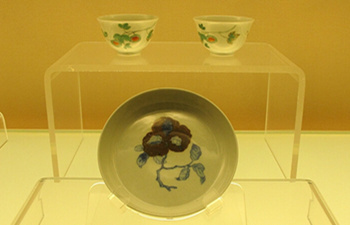 The English speaking guided group tour lasts from 12:00 to 21:00. 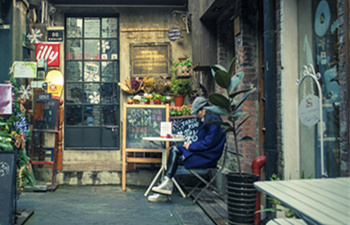 Spending one day to join-in a group to visit the most classic sites in downtown Shanghai: Shanghai Old Street, Yuyuan Garden, Tianzifang, and Old French Concession, etc. 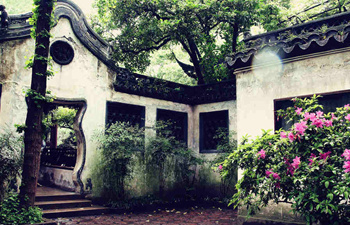 This tour is about the old and new Shanghai. 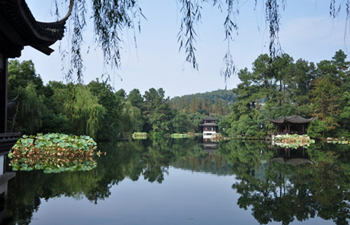 Hangzhou is a place of great Beauty. 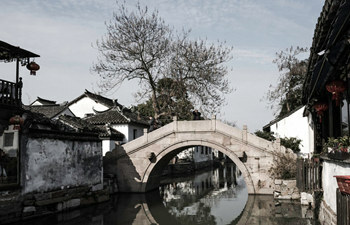 a proverb says "In heaven there is paradise, and on earth Suzhou and Hangzhou." 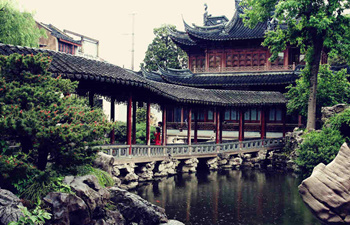 This small group tour will lead you to Hangzhou City which is known as Heaven on Earth. You will be met by our local tour guide at your hotel lobby in Shanghai. First we will drive to People’s Square, a spectacular garden-type open space in the heart of the city surrounded by buildings and facilities for administration, cultural activities, transportation and commerce. 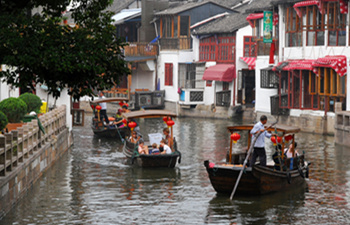 The one day tour escorted by private guide and driver to visit the well known water towns nearby Shanghai. Free hotel pickup and drop off, and lunch included.